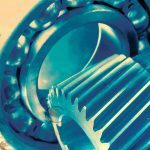 Using a wire EDM injection mold cavity for a work wheel is an ideal option when designing plastic gears. 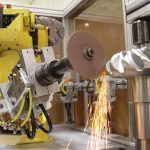 This method will offer more versatility and ultimately reduce costs and time put toward the finished product. 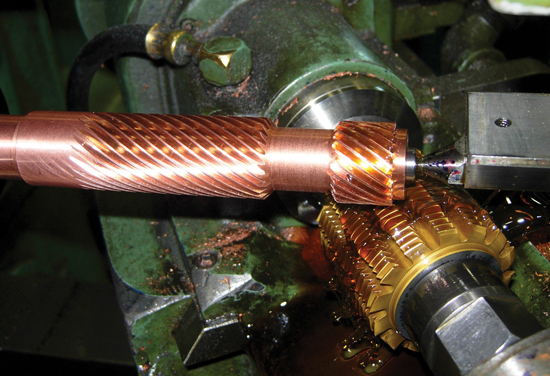 Crossed-axis helical gears (non-enveloping) is a method of transferring motion when using non-parallel axis shafts. These shafts are typically at a 90-degree angle. This method uses a worm to drive a worm wheel. 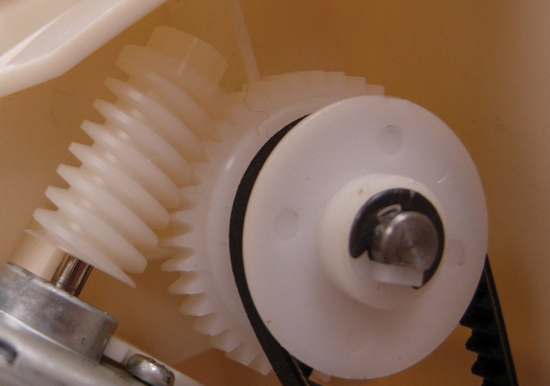 Figure 1 shows an example of an injection molded plastic worm wheel. 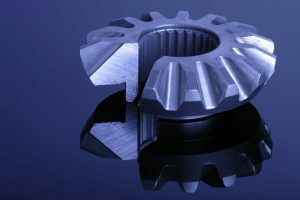 Plastic injection molded gear cavities are typically produced using an electric discharge machine (EDM). 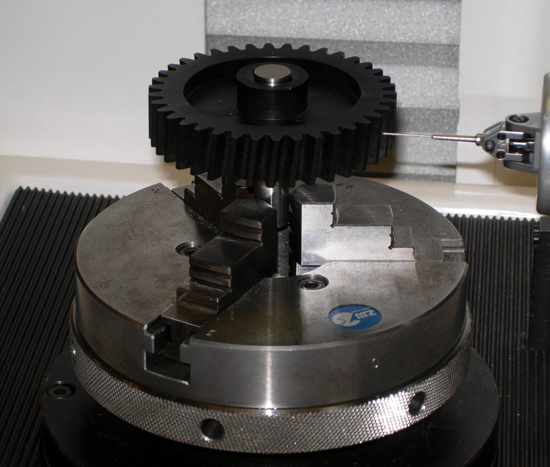 Two types of machines may be used to produce a gear cavity, Wire EDM or RAM EDM. 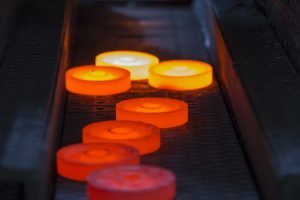 There are many steps leading up to the design and manufacture of either process used to produce a worm wheel molding cavity. 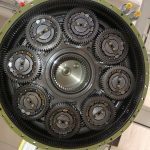 The shrinkage is first selected for the gear cavity. 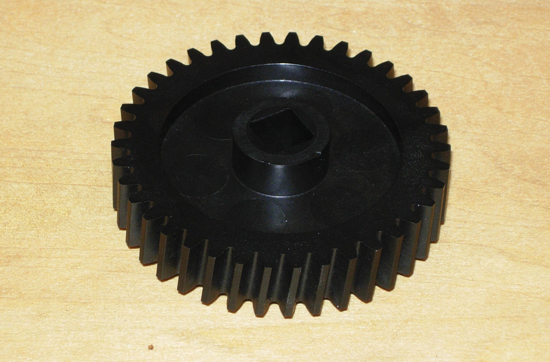 This is used along with the plastic gear design for the actual gear cavity design. 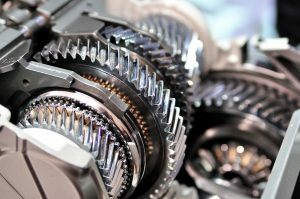 In the world of plastic injection molded gears, the compensation of the plastic material shrinkage is key. However, compensating for the shrinkage of a worm wheel can be difficult. It is possible that a plastic injection molded worm wheel is produced perfectly on the first attempt. Often, a second cavity will be required. The results from the first cavity are reviewed and a second cavity is produced with compensation if necessary. The standard method of RAM EDM using an electrode for the worm wheel cavity is to design the cavity based on the shrinkage. From there, the electrode is designed along with the hob that’s required to produce the electrode. There may be a three-to-five-week lead time for a new hob if it is required. With this hob, the electrode is then generated (Figure 2). Then, the electrode will be mounted in a RAM EDM machine to burn the cavity. There is nothing out of the ordinary about producing a cavity this way. It has been done this way for many years. The problem comes after the molded plastic part has been produced and inspected. Now is the time when you discover if the shrinkage that was selected is correct. If the worm wheel needs correction, then a new cavity is started. The cavity correction may be easy and fast if the same hob can be reused with only minor changes. 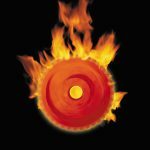 If the hob can not be reused then to order a new hob it may take another three to five weeks for delivery. Obviously, this can put you behind on schedule in a world of very tight deliveries. It still may not come out ideally even after making corrections in this way. This is true because worm wheels do not shrink in a uniform way all around the part. This is truer when using a filled material such as glass fiber or carbon fiber. The material filler can have varying fiber orientation around the gear causing non-uniform shrinkage. 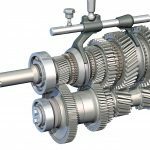 Another contributing factor to the shrinkage may be a gear that does not have uniform geometry of other features on the part. When looking at the cross axis helical gears (non-enveloping) you will see it has point contact (Figure 3). This is when the worm makes contact at one point along the worm wheel face. 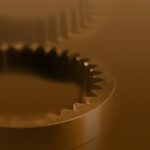 It is not a line contact across the face of the gear as seen in a spur gear. Because of the point contact, a true worm wheel is not necessarily needed. This is one reason the use of wire EDM should be considered (Figure 4). 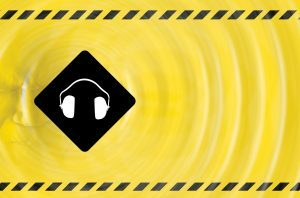 As mentioned above, the shrinkage on a wire cut cavity may be improperly predicted and correction may be required. With the use of a wire EDM machine, it can be reprogrammed much more easily with a modified wire path to make the corrections. 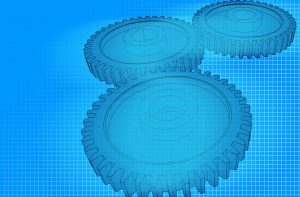 After molding, the gear must be inspected to have a full understanding of the actual size and shape. The best way to inspect the worm wheel is by using an elemental gear inspection machine (Figure 5). The elemental inspection machine will give results for pitch, tooth thickness, form and lead. All of these features can be corrected by altering the wire path on the next cavity. Corrections include either making a common change to all the teeth or by altering them individually. This can not be done easily with the use of a hobbed electrode. Review of the mold design is required when individual tooth sizing is required. Some mold designs will not allow for this type of change because the actual cavity will spin into a new location during the part ejection. The cavity must not spin or it must return to its start position to take advantage of individual tooth sizing. 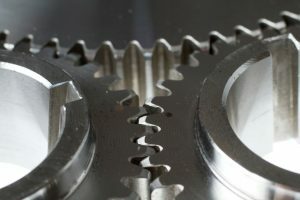 Great improvements can still be made to the gear even when the inspection suggests individual tooth sizing but the mold design does not allow it. When the mold design allows for the individual tooth sizing, then each feature for each tooth can be looked into. 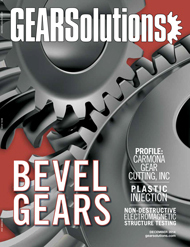 Profiles and leads can be altered on a tooth-by-tooth basis to optimize the overall gear quality. 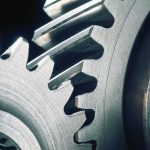 Care must be taken when making changes as one feature can affect another feature of the gear improperly. Another advantage to wire EDM the cavities is actually matching the worm wheel with the mating worm and not necessarily the actual print. Again, it comes back to the shrinkage, but this time we are looking at the mating worm. If the mating worm does not match the print exactly, but is very close, the mesh design can be reviewed. In this case, you may want to leave the worm alone because of the time and expense needed to make a change. The worm can be inspected on the elemental inspection machine to find out what the features truly are. Now, it is time to match it with the worm wheel. The worm wheel is inspected with the elemental inspection machine, and, then, the results from the two gears are compared. The wire path can be altered so that the resultant molded worm wheel will have the appropriate mesh with the worm that is not perfectly to print. Before making this type of change, the design must be reviewed so that the original design intent is not compromised. A true worm wheel has the appearance of a spur gear that has been twisted about its axis. A wire EDM is a straight line cut in the cavity. The result of this straight line is a very minor lead hollow effect. This means that the tooth thickness is reduced slightly in the center of the face width. The amount is dependent on helix angle and face width. The greater of each gives a greater amount of hollow. 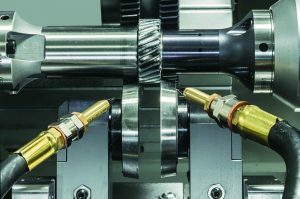 Because of the limit on the angle, an EDM machine can achieve, and considering that most plastic gears have rather small face widths, then the affect will be minor. 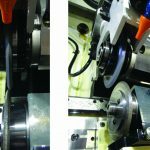 The use of a wire EDM injection mold cavity for a worm wheel is an excellent option. The primary advantages for the use of this method are versatility, cost and time savings. This applies to both the original cavity built and any corrections that may be required. 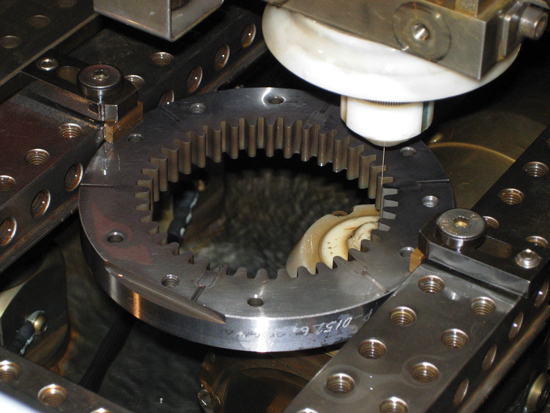 With all molded gears, the selection of a quality gear molder/mold builder is the first step to assuring success. 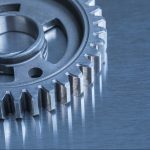 At a minimum, the gear molder/mold builder should have a wire EDM machine, elemental inspection machine, and the personnel with the know-how to put it all together. Next articleCompany Profile: Allen Adams Shaper Services, Inc.
is Senior Gear Engineer for ABA-PGT Inc., a precision injection gear molder and tool manufacturer located in Manchester CT. Glenn has over 30 years of experience in the plastic gear industry. 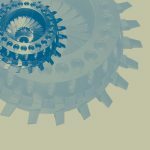 He is currently a member of both AGMA’s Plastic Gear and Fine Pitch Committees.